Learn more › Use video creatively on your website, in eDM campaigns, and in PR. With the Liana Technologies marketing and PR tools using video is easy, effective and measurable. Engage, inform and increase marketing and PR effectiveness with video. From video advertising, product training, customer engagement and recruitment marketing all the way to presenting financial information, video is an excellent tool for marketing and PR. 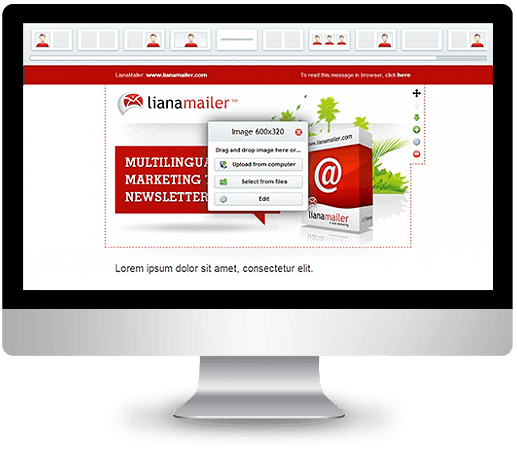 Create mobile-friendly eDM campaigns with LianaMailer, or send press releases with video content that truly engages with LianaPress. When a video was clearly mentioned in a newsletter, the opening rate was 58% higher than before. According to Google, in Hong Kong 33 % of people watch videos with their mobile phones every day, 27 % every week. When a video was clearly mentioned in a newsletter, opening percentage was 58% higher than before (Vinyard). 59 % of senior level executives would rather watch a video than read a corresponding article (Forbes Insight). 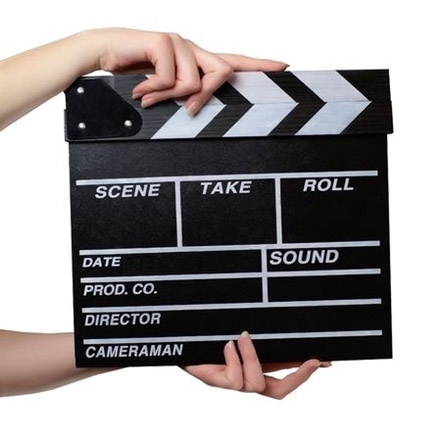 73 % of consumers are more likely to buy a product after seeing a video about it (ReelSEO). Add video easily and quickly with a user-friendly drag & drop editor. Segmentation module to send highly targeted emails based on target group interests. Personalization of the content for different target groups make sure your content is relevant. 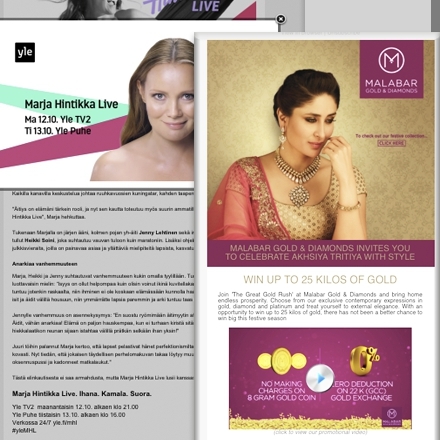 In the masses of press releases sent every day, those that provide high-quality content stand out. LianaPress makes this easy and efficient. 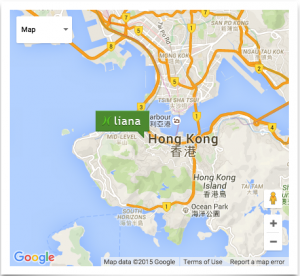 Create and send out a press release in a matter of minutes with LianaPress. Attach pictures, videos, infographics and other content with the easy-to-use editor. Reach over 3000 media representatives from the LianaPress database. Share your release on social media to amplify your message and to start relevant conversations. Receive live reports on who is reading your release, watching the video or clicking on pictures, and start a dialogue with key influencers.